Mosaic encourages small-scale, holistic, polycultural agronomy by supporting local, sustainable, growers. From households who produce a small excess for which they would not otherwise have a market, to NGO-run organic agricultural programmes. 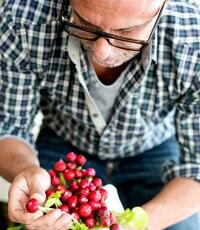 Restaurant Mosaic is proud to be associated with Aloe Dale Farm who focuses on sustainable farming. Situated half-way between Pretoria and Johannesburg, they grow a wide variety of organic herbs, vegetables and fruit to supply chefs and restaurateurs who care how the food they serve is grown. 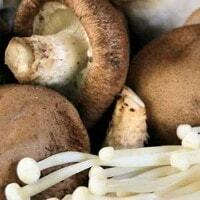 They continue to expand and diversify, growing all manner of unconventional varieties by special request. 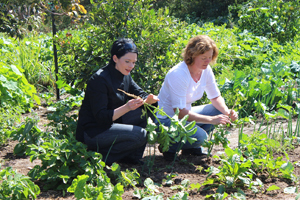 Our supplier, Merryn Scott-Tluczek, believes in sustainable and organic methods of growing her own produce. This is why we have chosen her as one of our farm fresh producers of all our organic herbs, vegetables and fruit. Sir Juice is a totally independent entity owned by three brothers from Kwazulu Natal and a lady named Vijay Loosen. They supply most of the top restaurants, hotels and coffee shops in South Africa with delicious premium fruit juice. Their blending plants in Durban, Johannesburg and Cape Town also serve as factory shops and in the last couple of years they have started selling their juice in stores as well. The energy and enthusiasm shown by the four owners is mirrored in their staff. They work very hard to make sure that their customers get the best service available. In 2009 they were runner up at the RASA (Restaurant Association of South Africa) awards, and in 2010 they won first prize at the awards for Best Large Supplier. Dylan Swart is a Johannesburg based photographer who combines an appreciation and understanding for both the commercial and editorial side of photography within the pages of magazines. For Dylan, food isn't just about eating. The natural beauty, simplicity, quirkiness, shape and form of simple ingredients are characteristics that attracted him to the specialized art of food photography. A natural eye, appreciation for natural lighting, fresh approach and sophisticated, yet uncomplicated approach to food, has allowed Dylan to regularly capture images for one of the country’s top food magazines – Food & Home Entertaining. 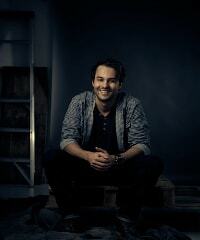 Lifestyle and commercial imagery also grabs Dylan’s attention which offers a contrast to food photography. “I love to break away from retouching, lighting and all the latest equipment. Sometimes one needs to step back and experience the type of photography that fueled a passion for the medium. Shooting black & white imagery on one of my many film camera’s, highlights an appreciation for all the new gadgetry that one has at their fingertips these days”. Jasmyn Plaasprodukte (translating to “Jasmine Farm Products”) is situated near the scenic Hartebeespoort Dam and invites local regulars and international visitors to sample some of the magic that sets it apart. Farm products available here include preserves, fresh fruit and vegetables, cheeses, rusks, biltong, nuts, dried fruit, honey and homemade meals. There are also some exciting imports that make for awesome treats and gifts for the family. The Windmill next door to the stall is distinctly Dutch in its architectural style and is home to the restaurant aptly named The Windmill. After exploring all of the wonders of the farm stall, stop here for a delicious meal with friends and family. 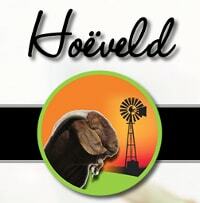 The vision of Hoeveld Boerbok is to introduce as many people as possible to their free range goat meat and make them aware of the many health benefits. They strive to be known as the most trustworthy producer of authentic free range goat meat in South Africa. Nouvelle Fresh is a direct supplier of exotic mushrooms, speciality fruits & vegetables, microgreens and edible flowers, pre-cut vegetables as well as ripe-and-ready avocados. 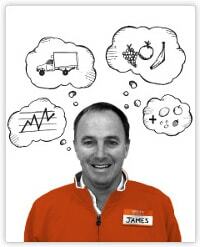 The company was built on the national distribution network created by Nouvelle Mushrooms as well as the product range created by Field Fresh. Melonie Fick is a passionate, hard working and energetic accountant, who also moonlights as a small scale homestead farmer and Goats Cheese maker. The 8 Alpine Milk Goats roaming her small holding supplies the milk used in the cheese production. With a long term goal to bring countrywide consciousness to the deliciousness and health benefits of goat’s meat, Melonie’s current focus is to produce hand made organic goat’s cheese. 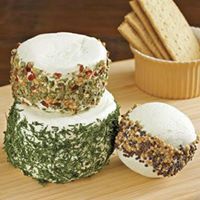 The cheese is made with unpasteurized goats milk, vegetable rennet and cheese culture and is matured for at least 2 weeks. Milk available for purchase by consumers varies in quality. Processing methods vary from dairy to dairy, as do quality controls and frequency of laboratory testing. Douglasdale Dairy employs modern processing methods and all machinery is state-of-the-art. All dairy products produced in the factory undergo rigorous laboratory testing throughout the entire process to guarantee a quality end product every time. Douglasdale Dairy hand picks farmers who supply fresh milk to the dairy. To be selected as a milk supplier to Douglasdale, the farmer must meet the stringent standards set-out by the dairy. 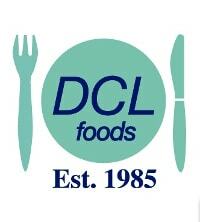 Since 1985, DCL Foods has been supplying quality products and speedy service to the catering industry. Their aim is to provide a one-stop shop for customers. The basket of goods include pre-cooked marinated spare ribs, marinated chicken, bulk and portioned fresh meat, fish, spices, sauces, groceries, cold meats, dairy products, packaging and cleaning materials. DCL Food Distributors has its own high quality, value added products, which undergo extreme hygienic manufacturing standards. All meats used in their products are of the highest quality and matured on their premises under the watchful eye of the specialized staff. They also manufacture high quality cleaning materials such as liquid soaps and disinfectant materials. 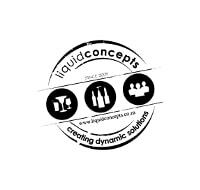 For over 14 years, Liquid Concepts have been providing South African businesses with dynamic beverage and food solutions. We’re a unique company that offers everything from design to product on your shelves. Fambri Farms is a family owned, and run farm situated at the foot of the Magaliesburg mountain range, in Hartbeespoort. In 2014 a shoddy looking old farm was acquired and for 2 years it was meticulously ploughed, ripped and pulled. Production started on a small scale and soon production grew to 2 hectares. This lead to the formation of Fambri Farms in 2016. Today farming is done on 6 hectares, specialising in fine herbs and certain vegetables, including 1 hectare dedicated to a young pomegranate orchid. Their philosophy is focused on implementing commercially sustainable farming practices that allows them to offer a diverse produce line of fresh fruit, vegetables and herbs, while nurturing and improving their soil and water quality, resulting in a better quality of produce, grown naturally. We are the leaders in providing speciality greens to the catering trade in Gauteng. If you want that special ingredient to make your plate stand out, or if you are looking to take your salads to the next level, call owner Vasili "Basil" Betsakos and let Herbtanical help you perfect your creations. There is a reason most of the top restaurants, hotels and caterers trust Herbtanical. It is our unique range of products, our everyday freshness and our commitment to service. The ancient Greeks had a saying, “pan metron arisen”, which roughly translated means everything in moderation is perfection. I like to apply this ancient wisdom to food as well. Beyers Chocolates was founded in 1987 by Kees Beyers, a Belgian born confectioner. He identified a gap in the South African market for high quality confectionery that could compare to European products, and so he immigrated, bringing his native chocolatier training and trusted Belgian recipes to South Africa. At Beyers Chocolates they manufacture their own range of confectionery, including local favourites like Sweetie Pie, Amarula, and Dream Bear, and today, they are the largest independent manufacturer of boxed chocolates in the country, supplying local and international markets with quality, handcrafted, proudly local products. Beyers Chocolates is a family business, with a passion for making high-quality confectionery. The majority of thier products are handcrafted, and chocolate fillings are made from scratch using traditional Belgian methods. Chocolates are made in small batches to ensure they are always freshly produced, look beautiful and reach the customer in optimal eating condition. Liebner Engravers was founded in 1979 by German born Siegfried Liebner Sr. Today it is run by his son Siegfried Jr. who is assisted by his wife Elzaan. They have been part of the Mosaic family since 1996 and consistently provide us with custom engraved products and signage of the highest standard. Anna-Carien Goosen studied Fine Arts at the University of Pretoria and is the owner of Afro Delft - these limited edition drawings are printed on porcelains and enamels and can also be seen in exclusive designs as part of Mosaic’s tableware. Anna-Carien’s Afro Delft work was exhibited at Maison et Objet in Paris, and at Design Indaba in Cape Town. 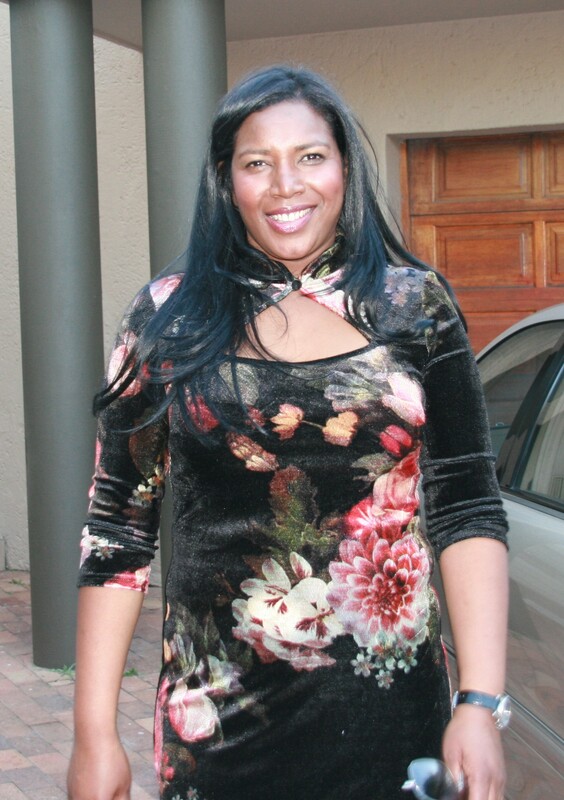 She has been awarded an ATKVeertjie for children’s book illustration and has taken part in various exhibitions locally as well as abroad and her works feature in public collections including UNISA’s permanent collection and the Department of Foreign Affairs. 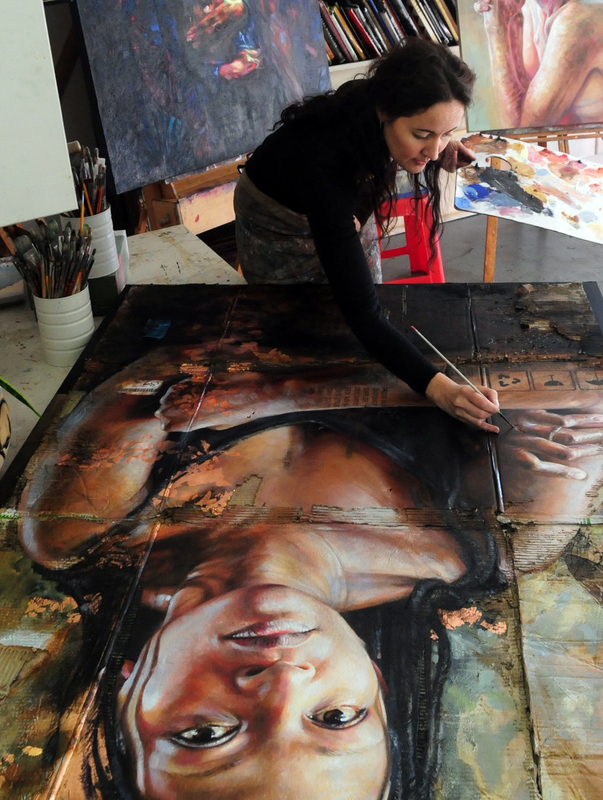 She experiments with most art mediums, but painting, remains her first passion. Culinary transforms the vision of homes, restaurants, cafes, and commercial kitchens through custom design and top of the line products. 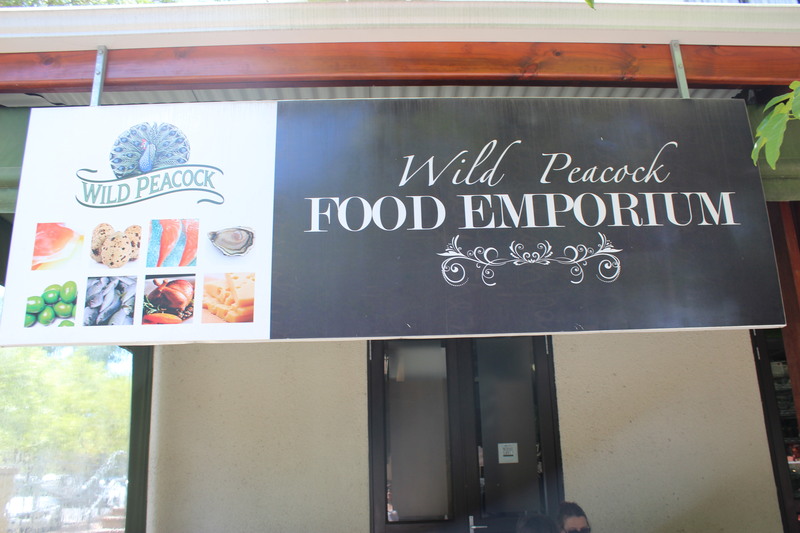 The Wild Peacock Farm, Located in the Stellenbosch region was established and founded by Sue Baker in 1991. They supply delicacies from around the world and have a dedication to service and quality of the highest standards. These Oyster experts are well Known for their Fresh Oysters farmed and produced in Saldanha Bay. With over 20 Years of experience in supplying quality products they strive to source and locate the very best of exotic products local and overseas markets have to offer. The Belnori Boutique Cheesery is situated on a 30-acre Black Wattle plantation belonging to Norman and Rina Belcher. The milk used for making thier beautiful cheeses is obtained from their own, very lovable Swiss Saanen herd, most of whom, have been reared on the property. The 'ladies' live in spacious paddocks, enjoy a healthy diet and produce milk that can really be called 'organic'. They are sheltered at night in paved wattle-huts. 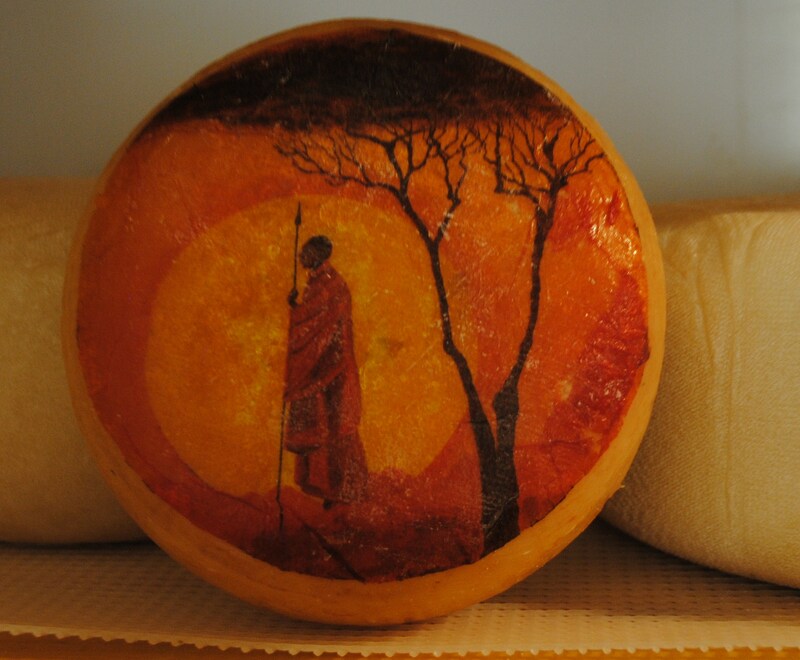 The couple are both cheesemakers and it is difficult to distinguish exactly who makes what. Norman though takes care of the herd and handles each animal daily to ensure that they are always in good health, and Rina sees to the packaging where her feminine touch is evident. Chocolates and More, an importer of superior European foods, operates within a niche market and strives to provide three exceptional aspects to the experience of the discerning clientele - Service, Quality and Reliability. The service includes sourcing the finest products and personal delivery to the retail, restaurant, hotel and private sectors. The quality of products offered is of the highest available and the product range includes Italian truffles, an assortment of superb French cheeses, exotic fresh Mushrooms, SmokedScottish Salmon, Foie Gras and Caviar of Esturgeonniere. The embodiment of the company motto of Service, Quality and Reliability can be found when meeting the person behind the company – Fazila Morrison -who delights in maintaining a personal approach with all clients. Fazila has an extensive knowledge of the fine foods offered and her enthusiasm for supplying the best is only matched by her pleasure in being of service. The staff at La Marina Foods are a shining example of passion and professionalism in the industry. They are a proud member of SASSI (of which Restaurant Mosaic is also a member) and provide the freshest selection of seafood on the market. Established in 1992, La Marina Foods supplies the restaurant with local and imported seafood, venison, cheeses, and a variety of other produce including preserves, pesto’s, pastes without additives, as well as the famous fresh Scottish “Loch Duart” salmon amongst other delicious goodies. Chantel is fanatical about the freshness of her produce. At Kazi Farm, a small boutique farm situated in the Cradle of Humankind, she found what she was looking for. 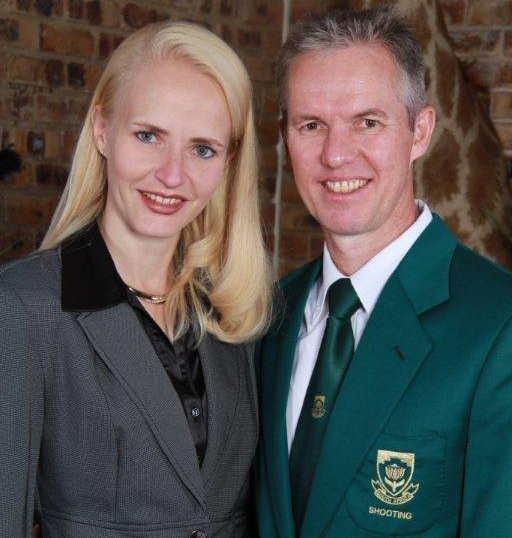 Denzyl and Leoni run it as a family business with their staff as part of the Kazi-family. Kazi Farm has been growing herbs and salad greens for the past 11 years. Debbie Smith is one of our suppliers that enjoys a good challenge – from sourcing unusual spices, spectacular packaging or traditional food ingredients, nothing is impossible for her to find.